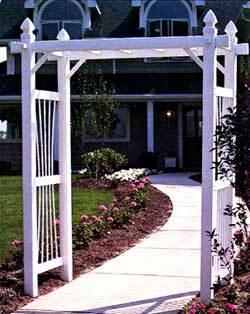 Our specialty products combine innovative PVC construction with designs that are both elegant and versatile. 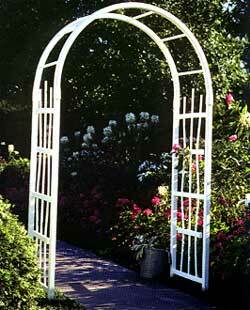 The result is an array of attractive maintenance-free styles that complement any home or garden. 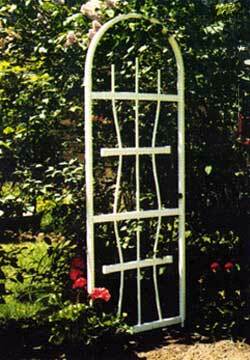 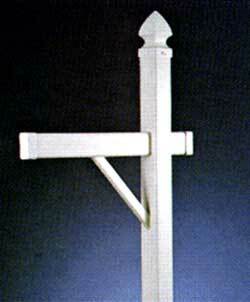 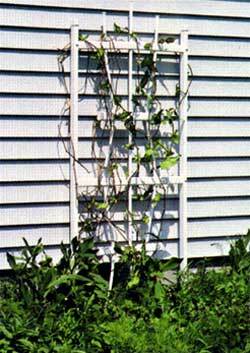 All trellises are packaged with PVC ground anchors. 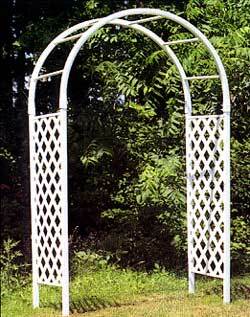 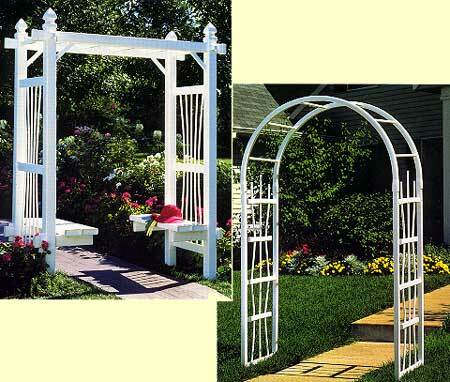 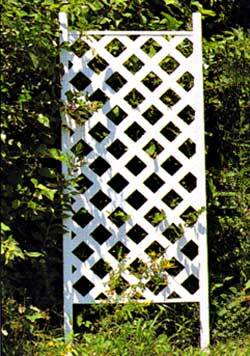 Lattice Trellis includes joining collars, so it may be used with modular garden products. 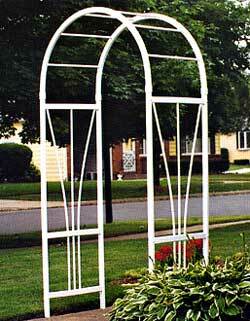 Each panel includes two collars to join multiple units in any straight line or right angle combination. 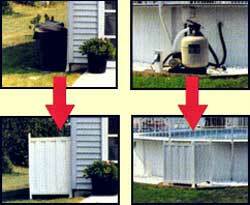 The Hideaway Panel will serve to "hide" garbage cans, recycling bins, lawn equipment, pool filters, air conditioning units and more. 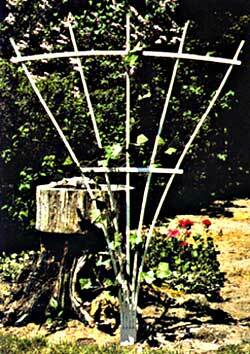 It can also be used as a windshield for new plants and shrubs.